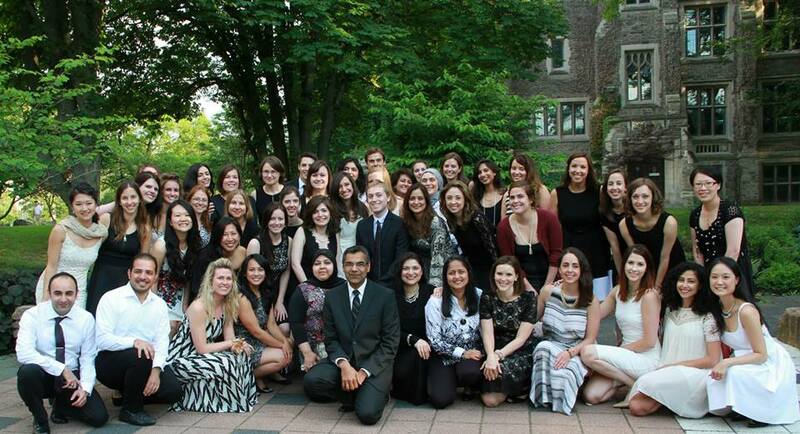 PGME is invested in the success of our learners and faculty during their time here at McMaster and beyond. Learners will find information on how to complete their PGME training and transition into independent practice. 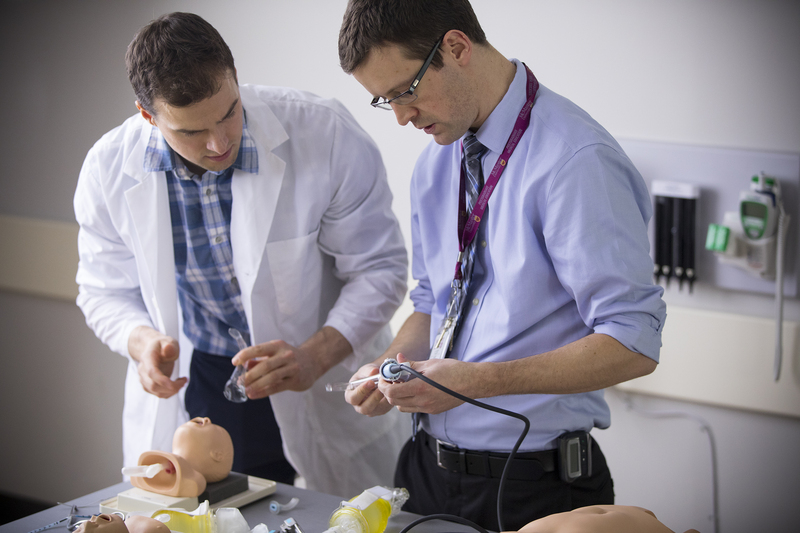 McMaster PGME alumni will find information on how to verify their training.